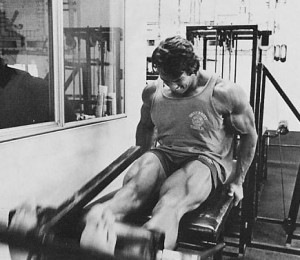 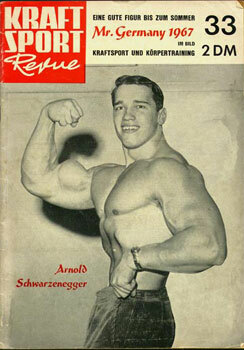 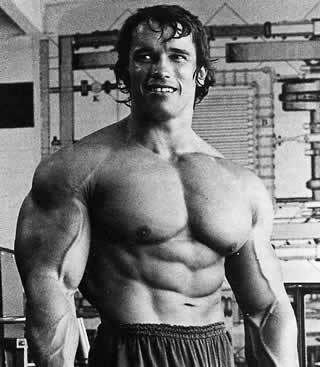 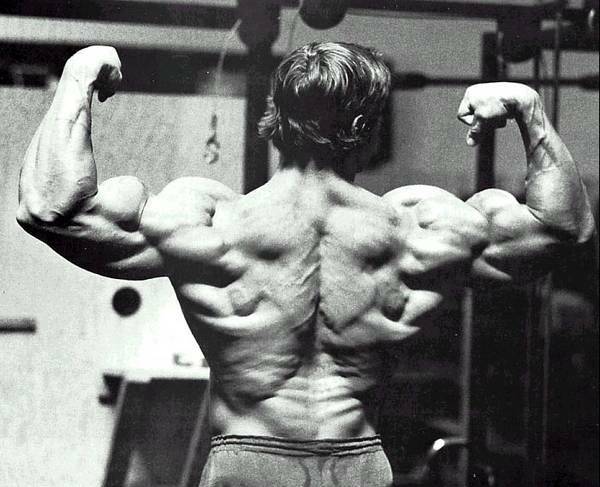 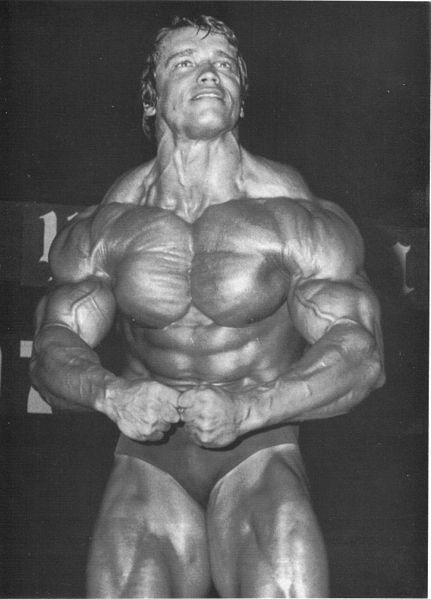 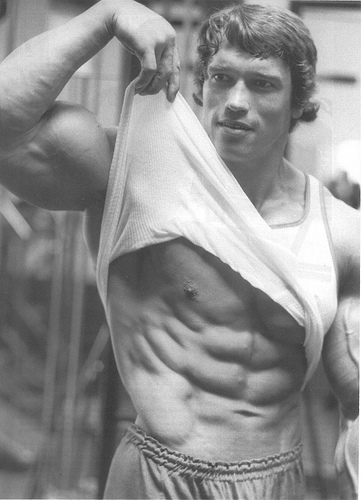 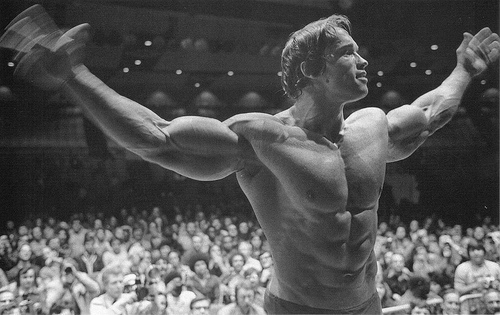 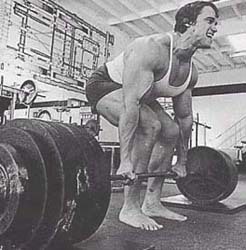 Wow, I forgot just how muscular Arnold was in his prime…I guess I’d be conceited too if I looked like that. 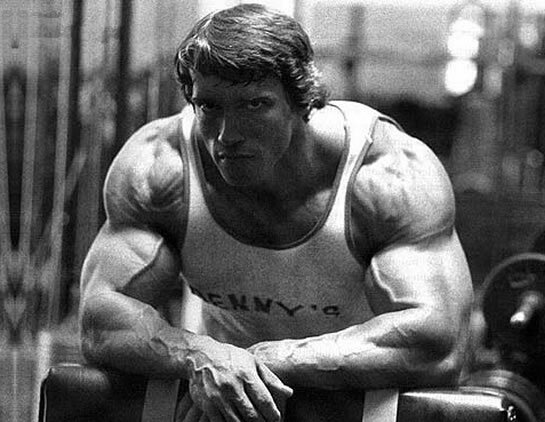 To his credit he did admit to using steroids. 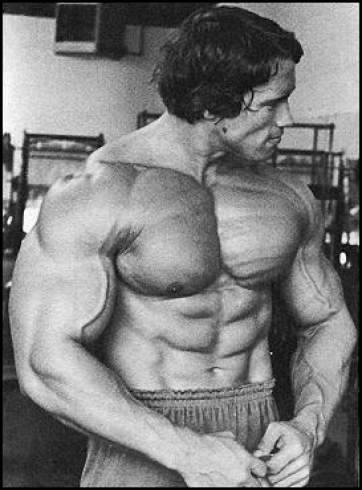 What a shame to end a career like his in such a meltdown.